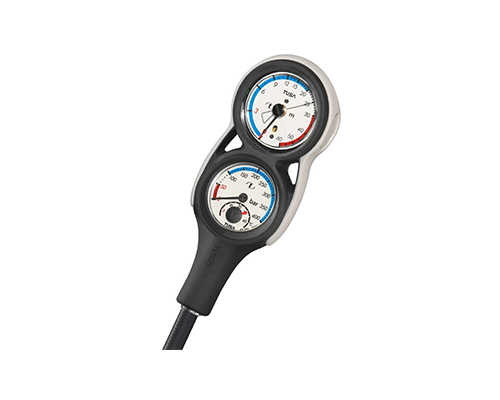 The SCA-280 console features a redesigned boot and gauges. 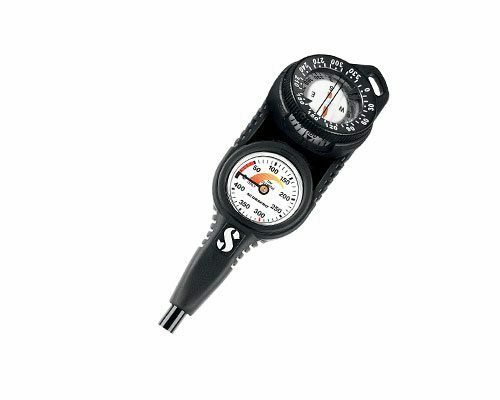 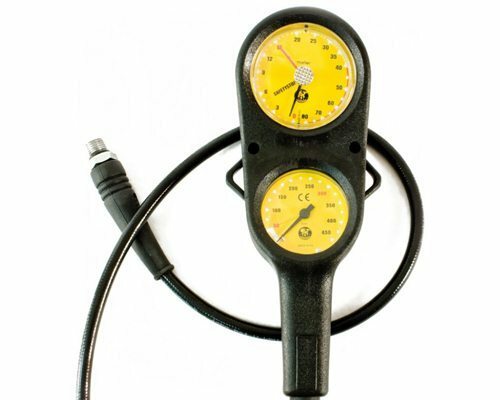 The SCA-280 is equipped with a 5000psi/400bar (4350psi/300bar max) pressure gauge for accurate display of remaining air pressure. 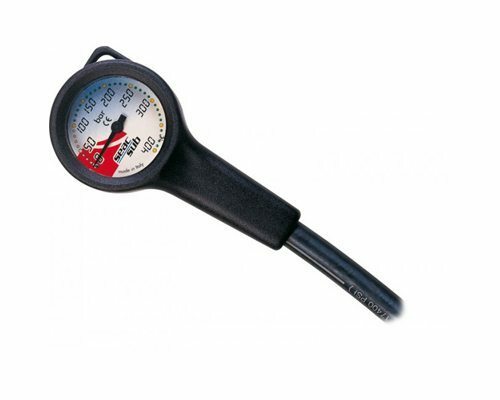 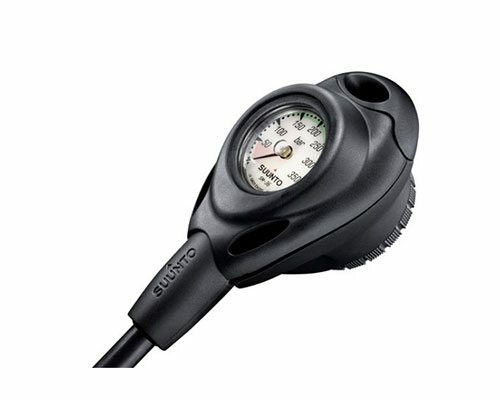 The 200ft/60m depth gauge features a Maximum Depth Indicator for added safety and convenience along with a temperate gauge.